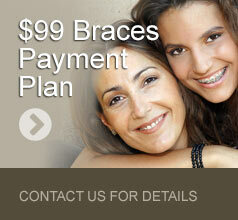 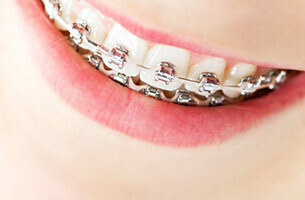 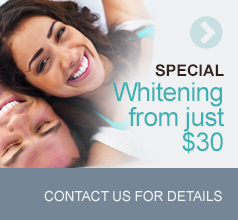 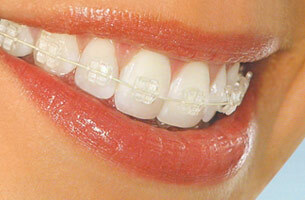 At Forest Green Dental Care, we offer many different types of braces. 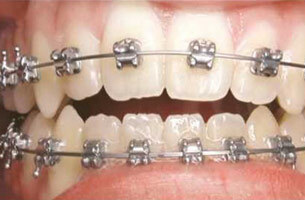 Browse the pages below for some helpful information on the different types of braces we offer. 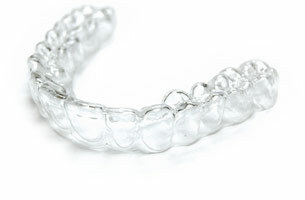 Also, feel free to contact us for a free consultation so that we can further explain the available options and pricing in more detail while helping you determine the right fit for you!